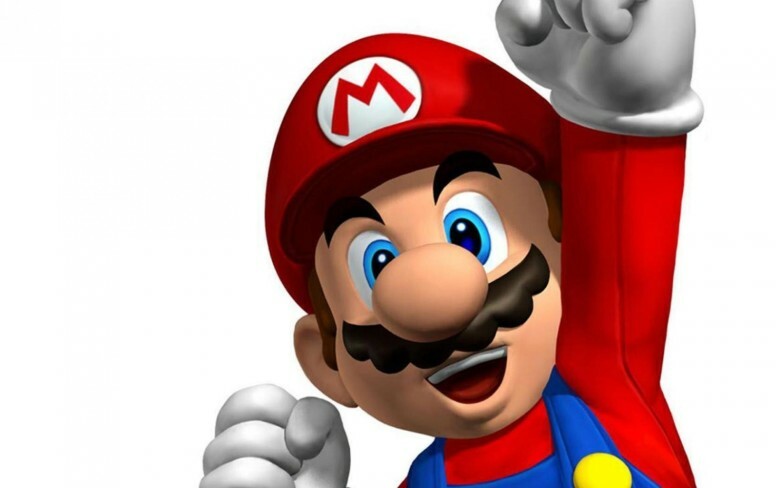 Nintendo's first mobile game has not a Mario in sight. At an investor briefing in Tokyo this evening, console maker and developer Nintendo unveiled the first of its proposed five smartphone games it will make with mobile giant DeNA between now and March 2017. And it’s not the most exciting news for long-time fans of the Wii U company’s library. The title, called Miitomo will be a free-to-play title that lets your cartoonish “Mii” avatar talk to your friends — often without your knowledge. It sounds like a highly social game based on communication and encouraging shy people to share more. That’s where the “without your knowledge” part comes in. It sounds a bit like your Mii becomes the worst best-friend ever, blabbing your secrets all over the socialsphere, and we’re not entirely sure where the “game” part comes in, but we’ve sold Nintendo short before. Miitomo won’t be out by year-end, as we’d previously thought, but we can expect to see it in March. Nintendo head Tatsumi Kimishima said that the delay was due to needing more time for promotion and explanation. And that’s probably a good idea because this thing sounds bizarre as hell and more app-ish than game-y. Future mobile titles will not be free-to-play, but since this is all one big experiment for Nintendo, we’ll give them this one. Nintendo’s mobile games will also work with its updated “Nintendo Account,” which is replacing the popular “Club Nintendo” loyalty program. The new membership service will use cloud-based data so that users can transfer information between their phones and consoles. This could allow you to start playing a game on your phone while you ride the bus home, and then toss it over to your Wii U and keep playing on your TV. DeNA, which owns the mega-popular mobile platform Mobage in Japan, will be handling the operations side of this deal while Nintendo handles development and focuses on driving interest in its hardware, Nintendo’s senior managing director Shigeru Miyamoto said at the event. This is basically all we know. He’s referring to devices like Microsoft’s augmented-reality HoloLens and Sony’s virtual-reality headset, codenamed Project Morpheus. Nintendo’s mobile deal is likely a play to make some quick cash to supplement the dwindling sales of its hardware. Despite the huge success of Nintendo’s Wii console, its competitors’ offerings have overtaken its successor due to less-than-stellar third-party support. Nintendo’s own properties, like build-it-yourself platformer Mario Maker, which scored 1 million sales in just three weeks, have performed well, but the challenges involved in porting games to the Wii U’s unique GamePad peripheral have left developers sticking to the more traditional rivals PlayStation 4 and Xbox One.